Our story began near mangrove trees in the pacific ocean. Here the finest algae was found that were full of Omega-3. Like humans, fish get their Omega 3 from the foods they eat. At Testa we decided to cut out the "middle fish" and go straight for the source: algae! 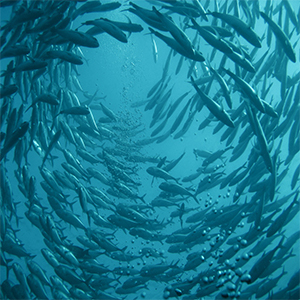 This way we keep our Omega-3 pure – it' s 100% TOXIN-FREE-and we CONSERVE OUR OCEANS. The FRESH AND NATURAL Testa are cultivated from start to finish in food and pharmaceutical facilities with controls in place to ensure the highest quality. Testa comes from non-genetically modified algal source. As algae is superior to fish oil it is also the trusted choice used in over 99% of infant formulas in the US. 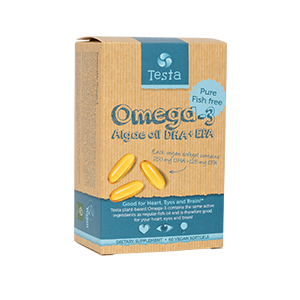 By choosing Testa, you embrace all the goodness of omega-3. But better. Did you know that 27% of the worldwide fish catch is completely unnecessarily processed to fish oil and derivatives? And that for each supplement 36 herrings (or other fish) needs to be caught? Omega-3 is good for you. 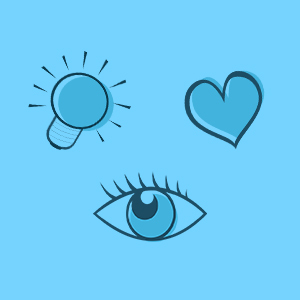 It performs valuable services for your eyes, your brain and your heart. Traditionally, Omega-3 has been extracted from fish. And there's something fishy about that. Because this traditional production process puts enormous pressure on fish stocks and therefore also on the quality of our oceans. In addition, fish often carry heavy metals, dioxins and PCBs. Brain: Omega-3 DHA makes up 30% of the structural fats in the gray matter of the brain and 97% of the total Omega-3s in the brain. DHA therefore is good for the brain. Heart: Omega-3 EPA and DHA are found in abundant levels in heart tissue and therefore important for heart health throughout life. Eyes: Omega-3 DHA is also found in the retina of the eye and it plays an important role in both infant visual development and visual function throughout life. Testa doesn' t want to tell you to make better choices. But we do want to make it easier for you to make better choices. By choosing Testa you' re choosing a pure Omega-3 supplement made only with 100% vegetable algae. That means Testa is a better choice for fish and for the oceans. And especially a better choice for you.